Although individuals more often choose conflict, there are greater rewards to be gained through cooperation than through attempts to maximize individual gains. According to Kissinger, negotiation is “a process of combining conflicting positions into a common position, under a decision rule of unanimity”. Negotiation is therefore driven by the belief that cooperation can lead to a more satisfying solution for all parties involved. When it comes to families, evidence suggests that negotiation can be a powerful conflict management tool. This communication tool uses strategies such as brainstorming and perspective-taking to help families deal effectively with power struggles. Power struggles are a central issue in parent-child relationships. You may know what’s best for your kids. Problem is, your kids won’t always agree with you. In their quest for autonomy, children will constantly test your limits to see how much they can get away with. Power struggles are also the reason why conflict arises in many families. Depending on how irritated or worn out you feel, you can either attempt to manage conflict by reacting in anger (yell, punish) or give in and feel like an inadequate parent. 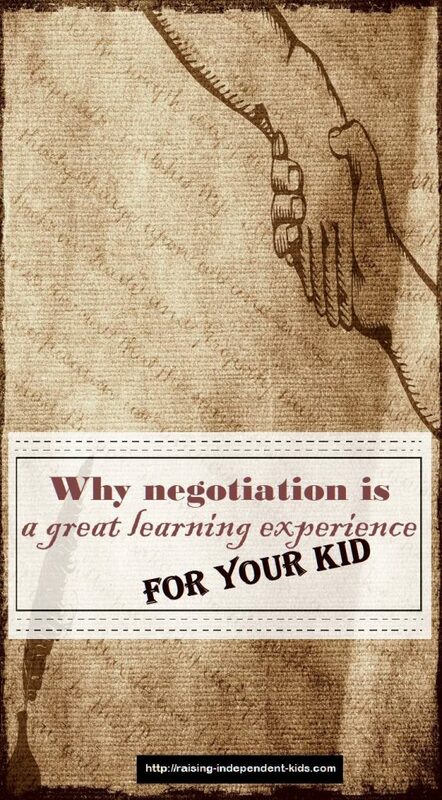 There is evidence, however, that negotiation can help you develop and maintain a positive relationship with your child. One study on parenting practices found that children encouraged using negotiation were more likely to have a better relationship with their parents and to be better behaved than those whose parents were permissive or authoritarian. Baumrind’s studies have also shown that a democratic parenting style where parents listen to their children and are flexible (authoritative parenting) leads to better social, academic and psychological outcomes. Children raised by authoritative parents are less likely to turn to socially destructive behavior. So how do you make negotiation work? 1) Prepare like a boss. The first thing professional negotiators do is prepare. Negotiation studies have shown that framing, i.e., how an issue is perceived, can influence individuals’ emotional response. The studies have also shown that negotiation is more likely to be easier, faster and more successful if planned ahead. What’s the real issue? Critically assess the situation. If your child did something you’re upset about, was it done intentionally? Could there be an underlying issue? How will you discuss it? Think about your child’s feelings. Identify his/her hot buttons. Calm your anxiety. If you’re tired or have had a long day at work, unwind first. Maximise your chances of success. 2) Clearly communicate your non-negotiables. It is only when you understand your non-negotiables that you can communicate your expectations clearly. For instance, if your children’s participation in family chores is non-negotiable, you can be more flexible on the chores they perform. If you expect your children to be in bed at a certain hour on school nights, you can choose to be more flexible over the weekends. Be clear and firm: “I always want to know where you are. How do we handle this if you don’t let me know? 3) Find common ground. Being clear about your non-negotiables also helps you determine the points on which you can be more flexible. Finding common ground requires you to listen actively to find out what’s on your child’s mind. Schedule some time when you can listen without distractions. 4) Avoid “salami tactics”. Be sincere. In his book, The Expert Negotiator, Raymond Saner defines Salami tactics as prolonging negotiations unnecessarily and giving very small concessions only when unavoidable. Remember that the objective of negotiation is to reach an agreement, not to buy time. 5) The right timing matters. Negotiation won’t work if you’re yelling or if you’re both rolling your eyes at each other. It won’t work if your mind is elsewhere. Talk when things are calm. Negotiate when you know can be fully present. 6) Ask for your child’s input. Your child’s ability to make sound decisions begins at age 8/9. At age 12, your child begins to make his/her own decisions. Development psychologists have found that autonomy granting, i.e., encouraging your child to participate in decision-making is a powerful tool: it can help your child be more self-confident by enabling him/her to participate in decision-making. Asking for your child’s input also helps reduce power struggles. Evidence suggests that children are more likely to respect a decision if they feel that they participated in the decision-making process. 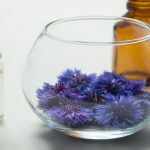 For instance, if you’re struggling with getting your children to do household chores, you could say something like “we’re having a hard time getting you guys to participate in household chores. We’d like you to help us come up with a chore wheel to make sure everyone participates”. – what do you think would work? – What do you think is fair? – What do you think are fair consequences if the chores don’t get done? 7) Keep your child’s age in mind. Negotiation doesn’t work well with very young children who respond better to short and direct instructions: “no hitting” rather than “you shouldn’t hit your brother because it hurts”. However, from age 3 you can begin negotiating with your child by providing structured decision-making opportunities. 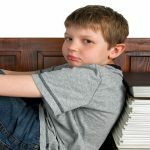 Evidence suggests that as your children get older (from age 8/9), the gradual transfer of decision-making is more effective than premature independence or prolonged dependency. Letting your child take responsibility for decisions also means letting him/her learn about the natural consequences of those decisions. In their book Parenting With Love And Logic , Foster Cline and Jim Fay assert that children must be taught about consequences and must learn to be accountable for their actions. The authors explain why using natural consequences enables parents to teach serious lessons only once. 8) Don’t lose your cool. 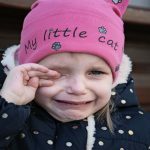 It can be difficult to keep your cool when your child is shouting “I’ll do what I want” but reacting in anger will only exacerbate the conflict. You get the best out of negotiation if you’re both calm so deal with your emotions first. If you feel things getting out of hand, take some time off: “we don’t seem to be getting anywhere with this right now, let’s work this out after lunch”. 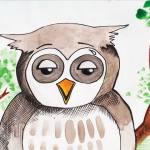 It is only by dealing with your emotions first that you can help your child deal with his/her emotions. 9) Negotiate from the heart. 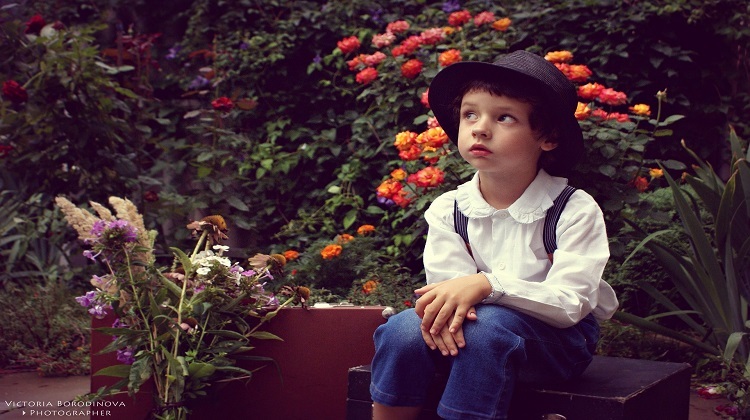 Negotiating from the heart means taking your child’s emotions into account. 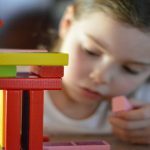 While a “logical” response may make sense to you, it could make your child feel like you’re being unresponsive to his/her needs. When our daughter didn’t want to go to bed because her older brother stayed up later than she did, we found that spending “special time” (reading a book, talking or playing a game) right before bedtime with her greatly reduced bedtime hassles. 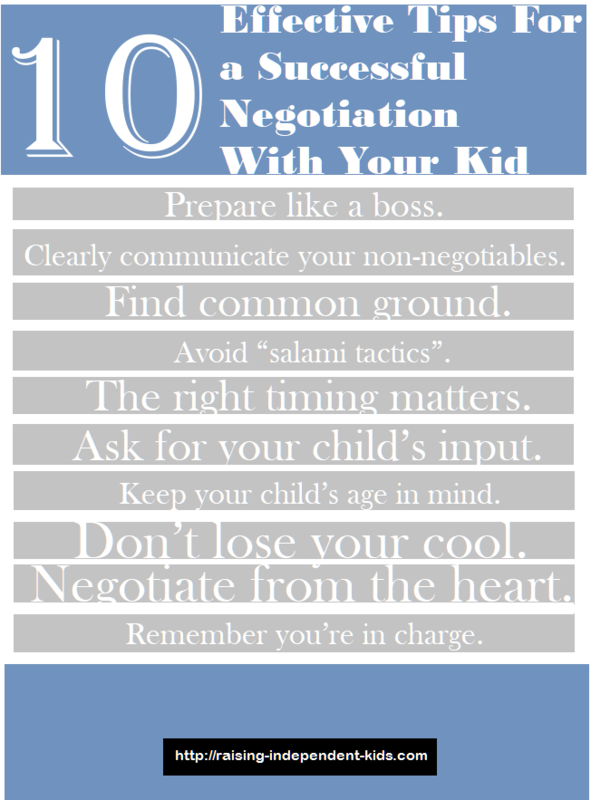 Negotiating from the heart means accepting your child’s feelings even when you don’t endorse them. 10) Remember you’re in charge. Your child will increasingly challenge your authority as he/she grows older. How you react will set the stage for your relationship – tense and conflict-ridden, or warm and open. It is important to let your child know that you’re still in charge of his/her safety: “I am still responsible for your safety and I don’t like to worry so I need to know where you are at all times” but are willing to negotiate within your limits. Negotiation is a powerful tool that can help you manage power struggles and develop a positive parent-child relationship. 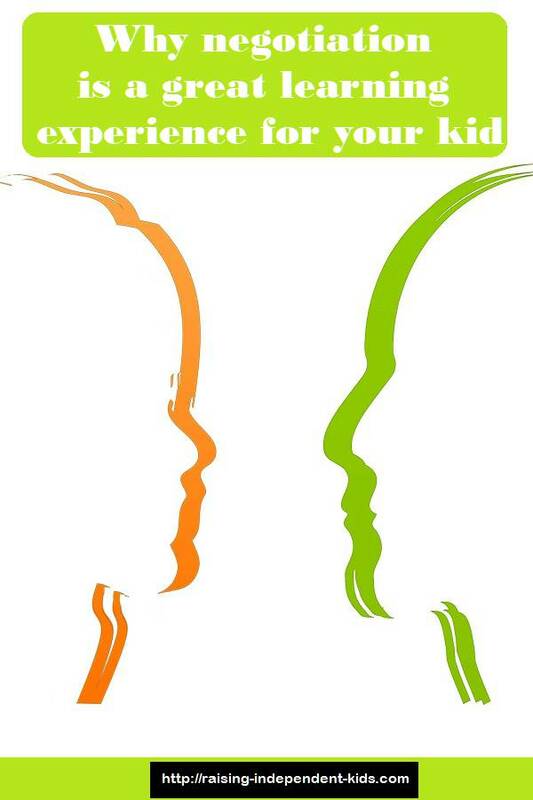 • Choose ONE issue you’ve been having power struggles about and reflect on how you can use negotiation with your child. • Reflect on your non-negotiables. Is your child aware of them? 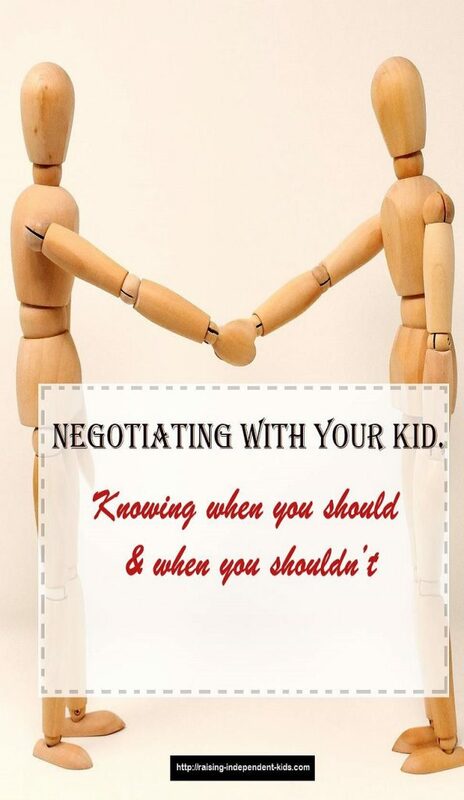 • Developing a negotiation mindset means getting into the habit of letting your child play an active role in the family decision-making process. Reflect on how you can encourage your child to voice his/her opinions.